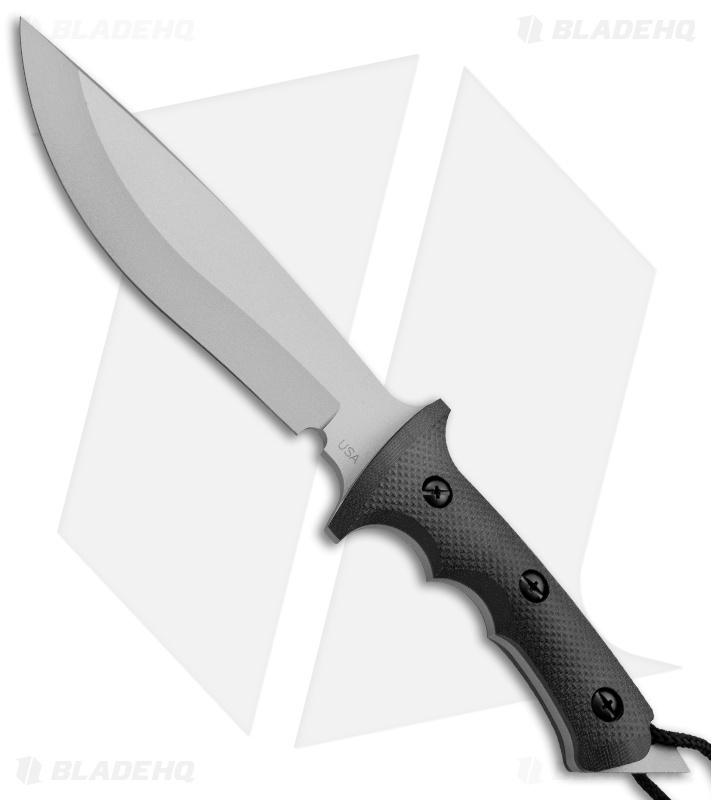 The Original Combat Bowie from Treeman Knives is a top performer. This knife is geared toward the tactical user who can't afford to be let down by a lesser knife. This knife has a long sweeping hollow ground edge and Mag Silver Cerakote finish. 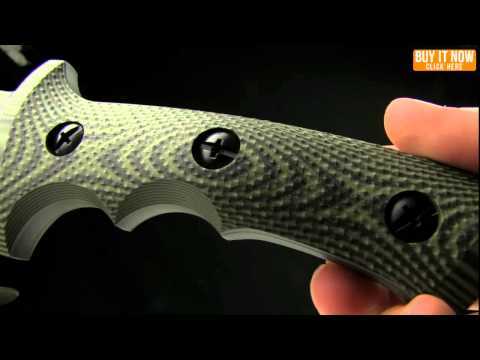 The tang extends past the fully contoured, diamond textured Micarta scales to reveal a lanyard hole and breaker tip. 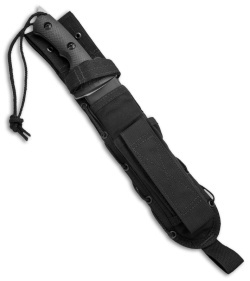 This knife comes with a heavy duty nylon sheath.